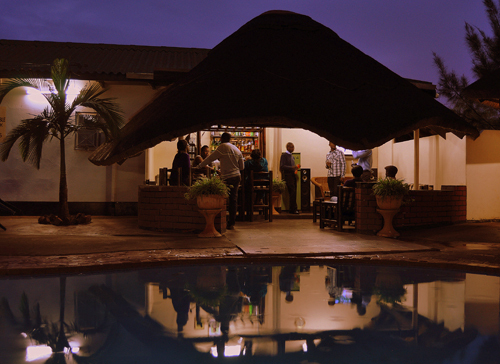 Wasingo Guest Inn is a Lusaka based guesthouse providing service in the hospitality industry. 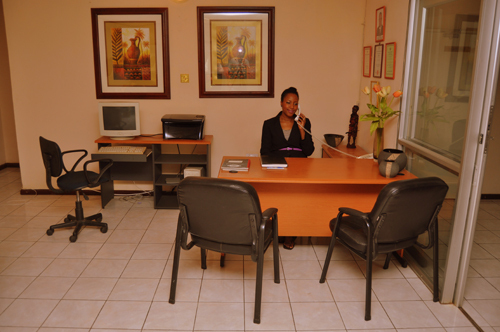 The business aims at providing high-class accommodation in a quiet and relaxing environment. 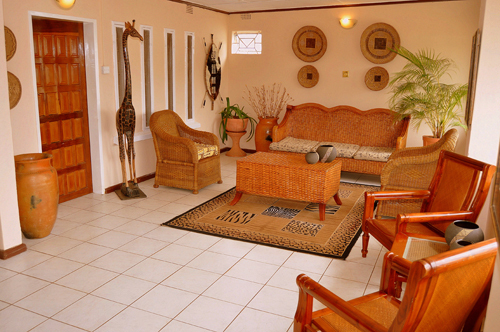 The statement “Comfort in Peace and Serenity” is the hallmark of Wasingo Inn. 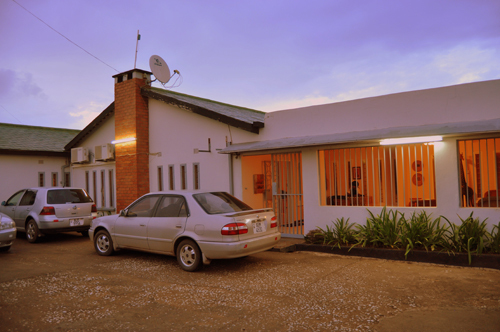 Our quiet and superb location in Lusaka’s PHI area adds to the comfort and convenience our clients enjoy. 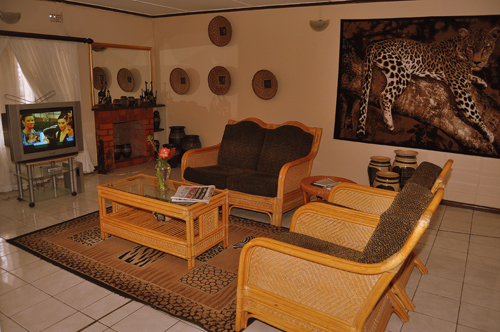 30 minutes drive to the central business district. 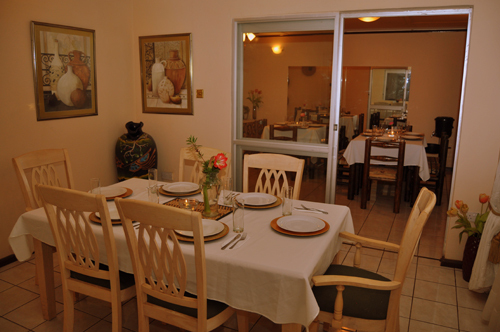 10 minutes to the shopping malls along the Great East Road. I had a wondeful time at your quiet place sometime ago and was wondering what accomodation you are offering now and at what rates.